Recently, I've finally figured out how to whip up a nice bowl of matcha. One that is not bitter and vegetal. 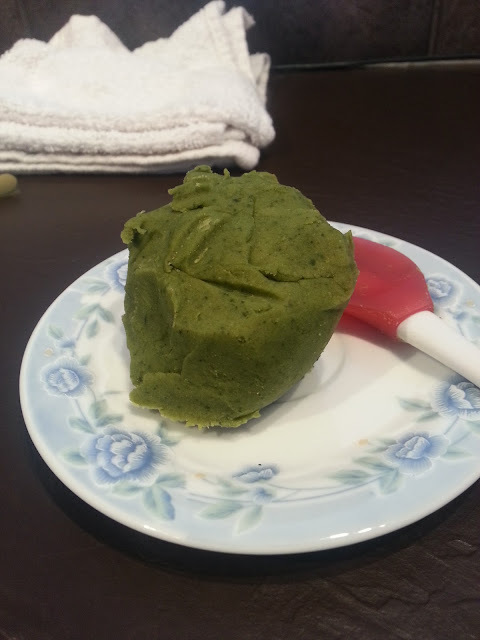 But with matcha, I need some Japanese sweets to go with my tea as per tradition. This gives me the opportunity to finally explore the world of wagashi, Japanese traditional sweets, which are usually served with green tea or during tea ceremonies. Wagashi touches on the five senses. It is pleasing to the eyes, to the tongue, to the nose, to the mouth, and to the ears as denoted by The Art of the Five Senses. 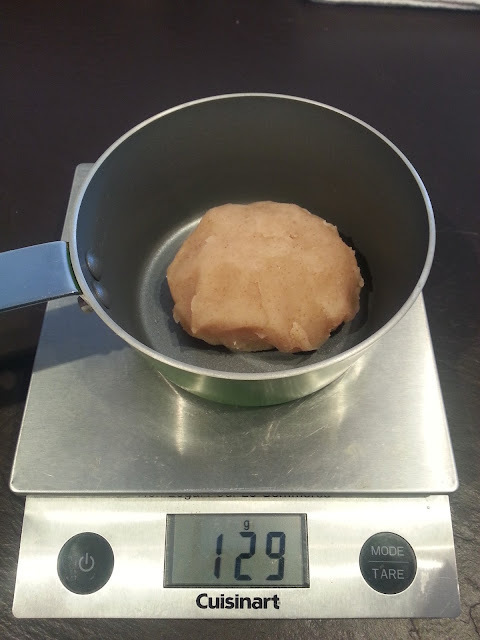 Wagashi often also uses natural ingredients to colour and flavour, usually corresponds with the seasons. So, this provides a different level of challenge for Meow. One of the challenges of making wagashi is finding the ingredients. We are lucky enough in this city that it has an Asian supermarket that carries most of the starches that is required. 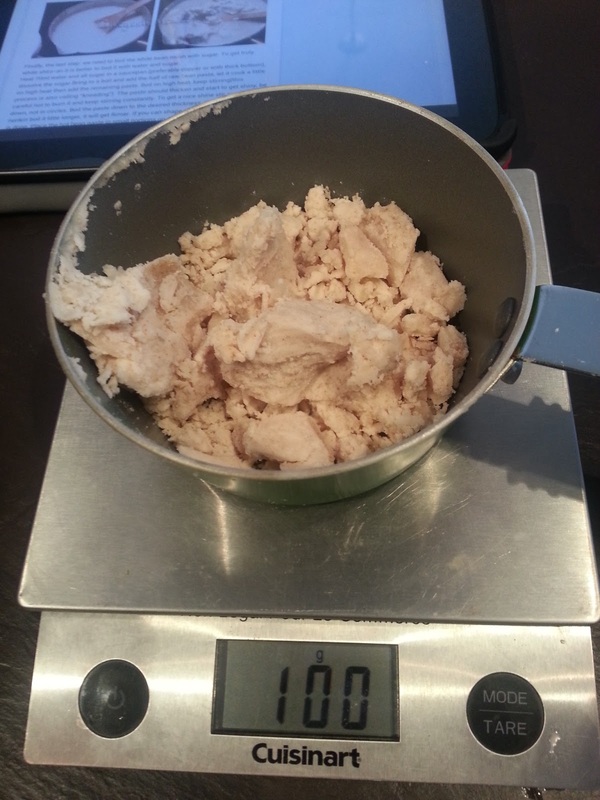 And also the ever increasing trend of vegan and gluten free diet has made such what the West considered "alternative flours" more readily available and in good quality. 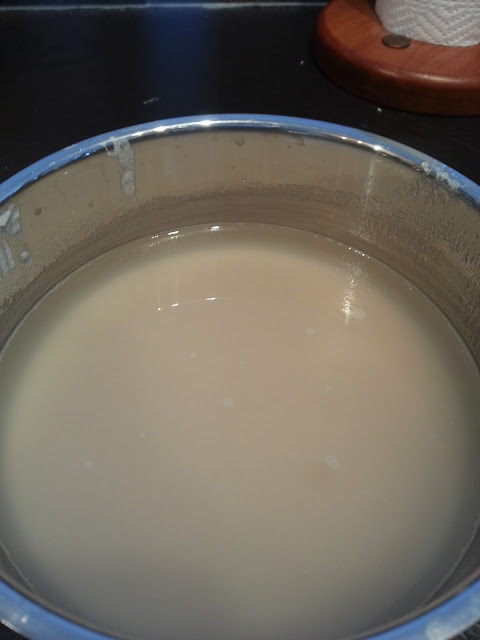 I was able to find sweet rice flour (mochiko 糯粉), another type of sweet rice flour but processed differently (shiratama-ko 白玉粉), soy flour (kinako きな粉), even Japanese brand potato starch (katakuriko 片栗粉). 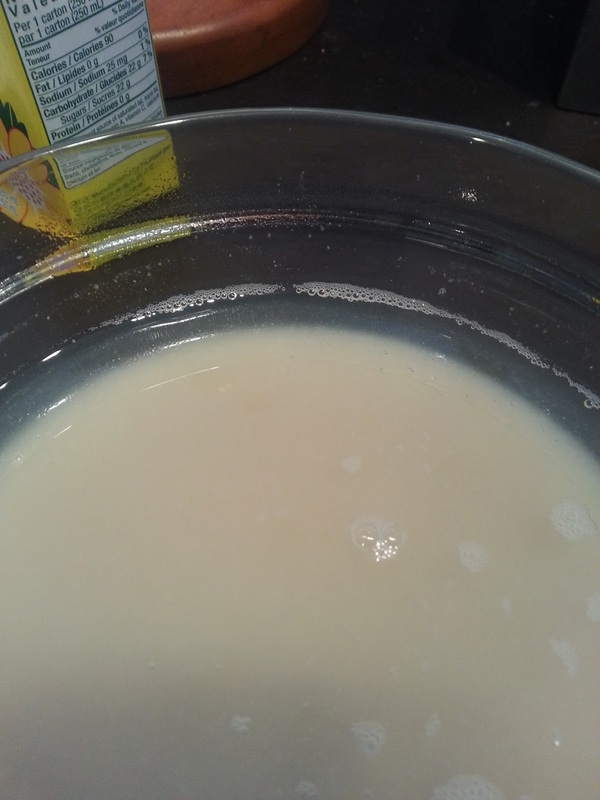 Other flours like arrowroot flour (kuzu-ko 葛粉), or potato starch, white/brown rice flour are available from the gluten-free aisle. Raw, whole ingredients are somewhat easy to find, however, if I want to be lazy and buy pre-made fillings or pre-mixes, I'm out of luck. 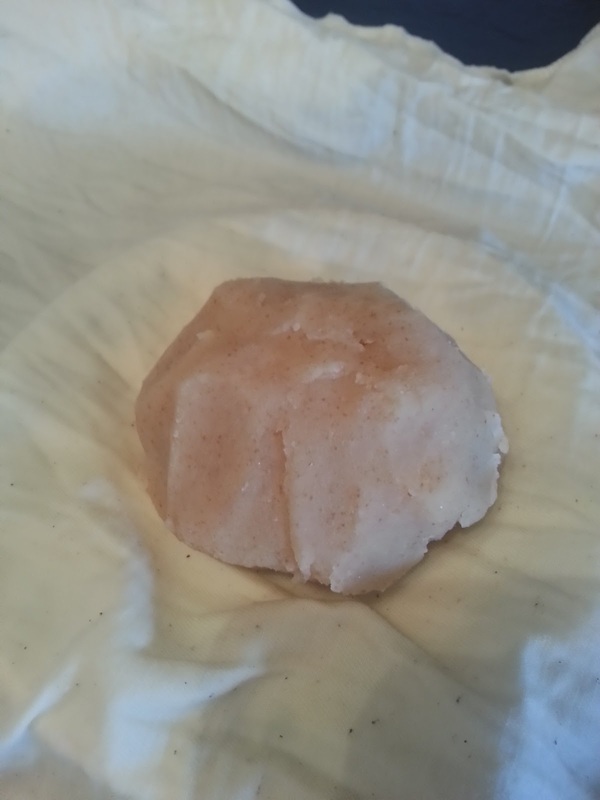 The best this city can do is sell red bean paste in the form of koshi-an (smooth), or tsubu-an (coarse). 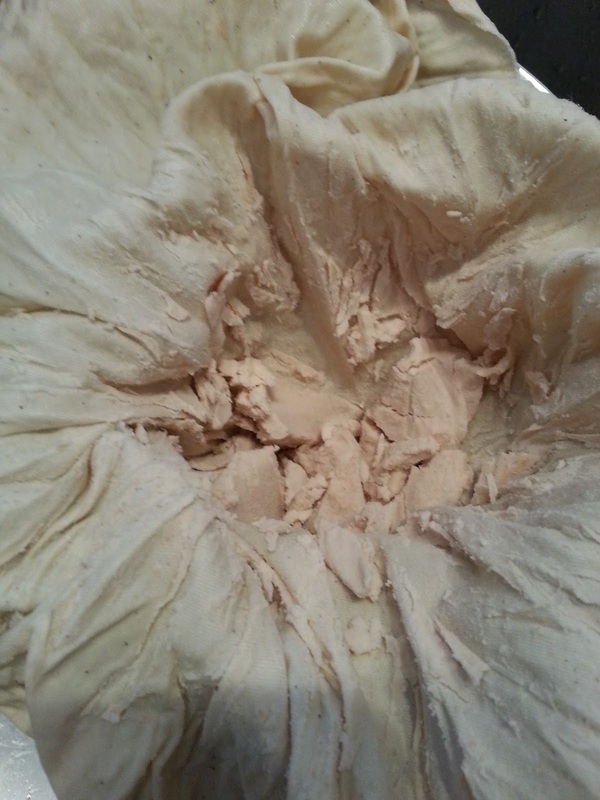 This is fine and all, however, wagashi doesn't stop at red bean paste fillings. 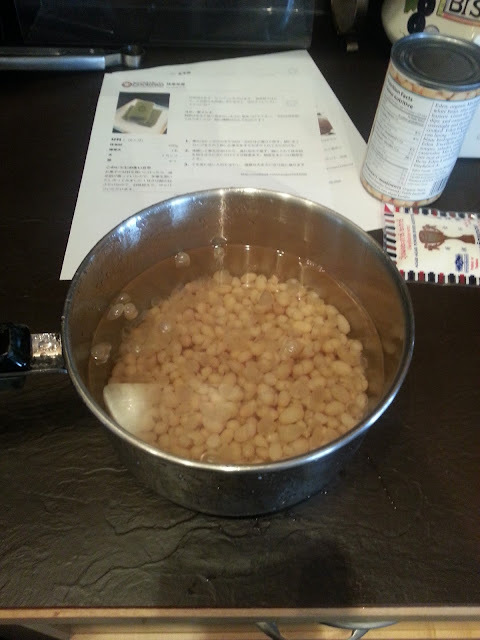 Other flavoured paste fillings require the basic white bean paste, shiro-an (白餡), and then be flavoured. 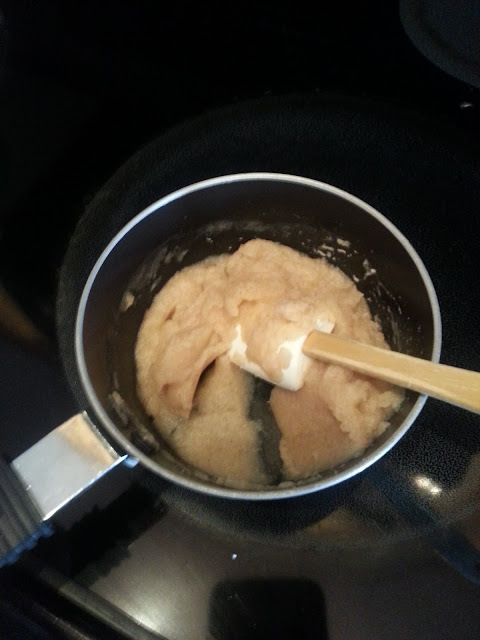 So, Meow's wagashi journey started off with the basics - making shiro-an. 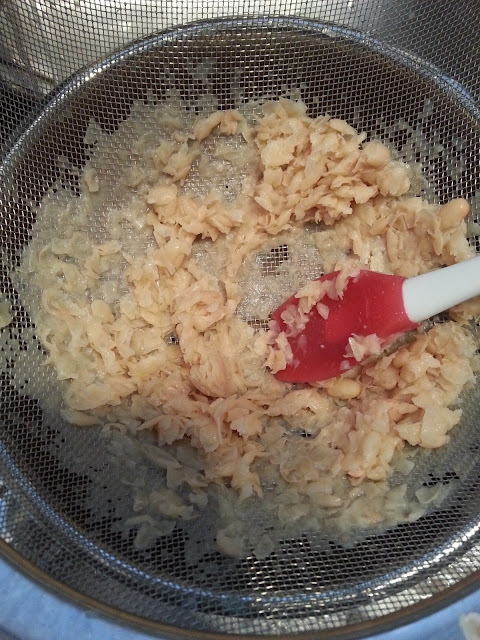 The process uncannily resembles my mother's Sunday chore of making soy bean milk. 3. Bring pot to boil and add 200 mL of water, skim off any foam. 4. 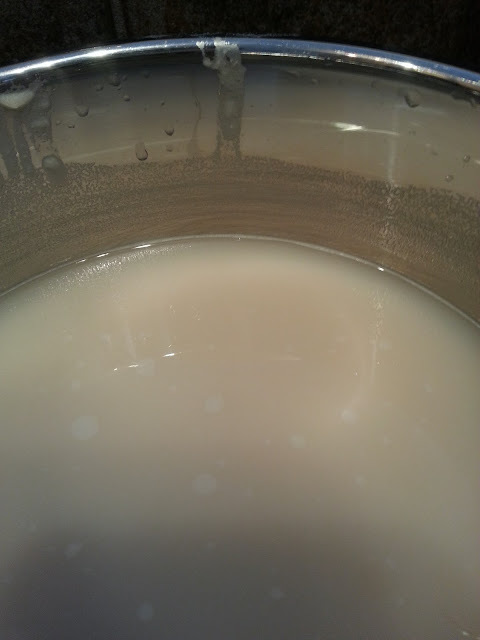 Bring to boil again and add 200 mL of water, skim off any foam. 5. 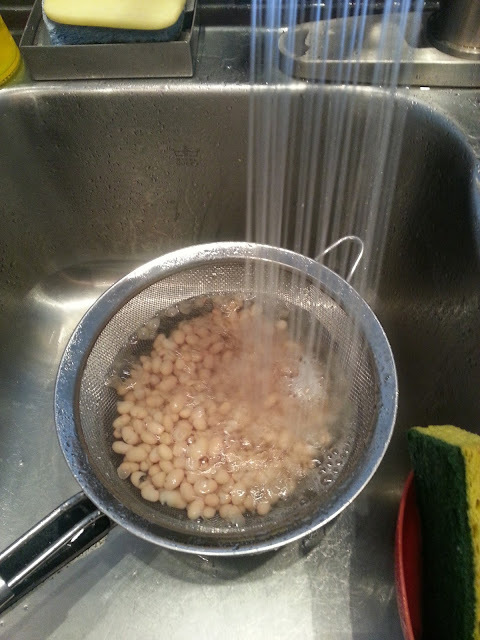 On the third boil, take pot off the stove, strain out the water, rinse beans, return beans to pot and fill it with fresh cold water and allow the beans to sit for 5-10 minutes to remove any bitterness. 6. 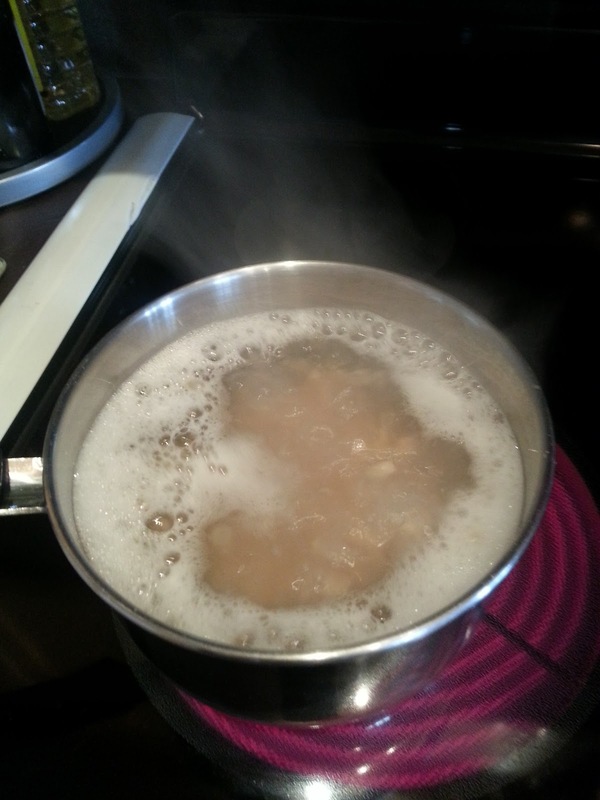 Strain out the water and fill the pot 3/4 full and simmer the beans until soft. The beans should "dance" lightly, but not crazy. 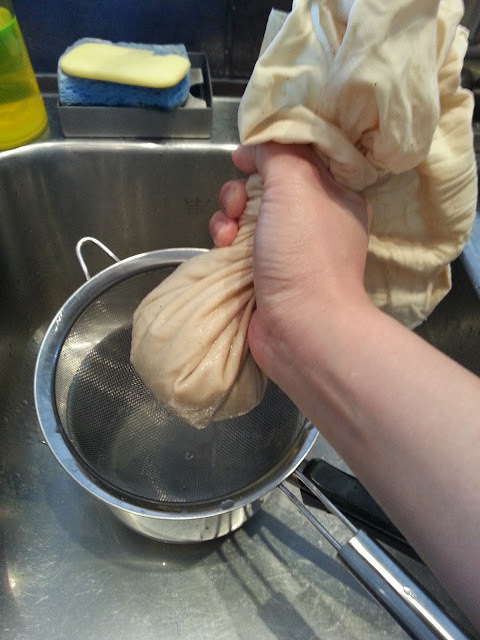 The beans should end up soft so you can easily squish it between your fingers and its pasty. Should take about half an hour. 7. 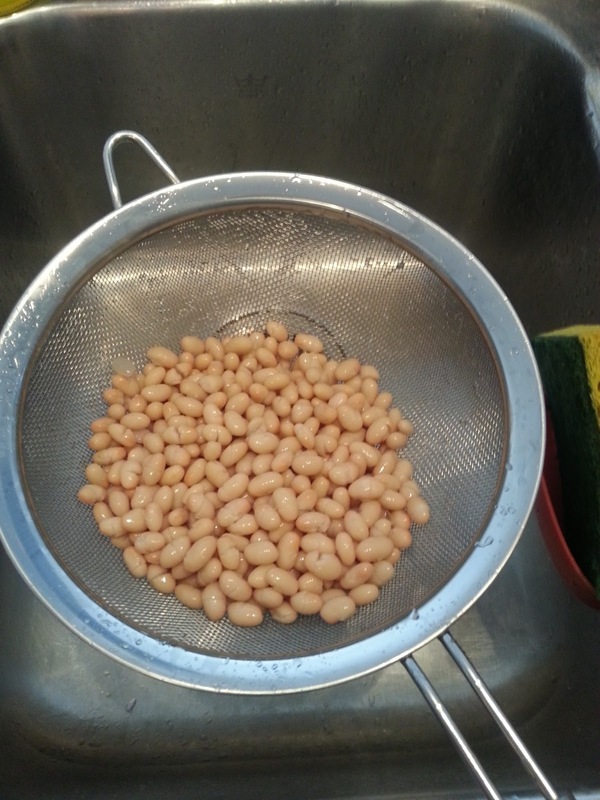 Strain the beans with the coarse sieve. 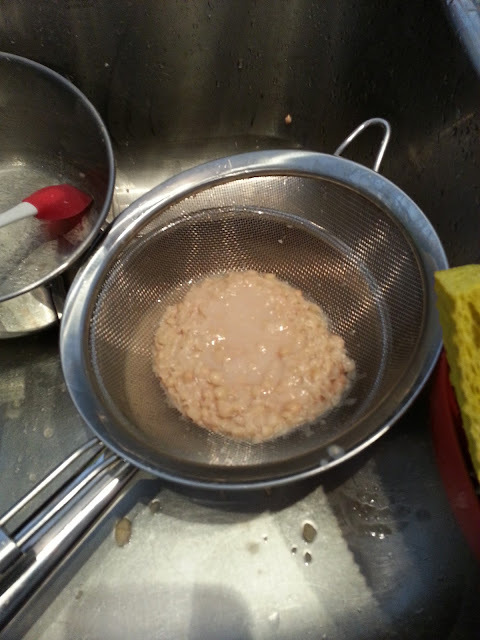 Rinse out your pot and place it under the sieve. 8. Using a spatula, begin mashing, scraping and pushing the beans through the sieve. The skins should stay behind. 13. 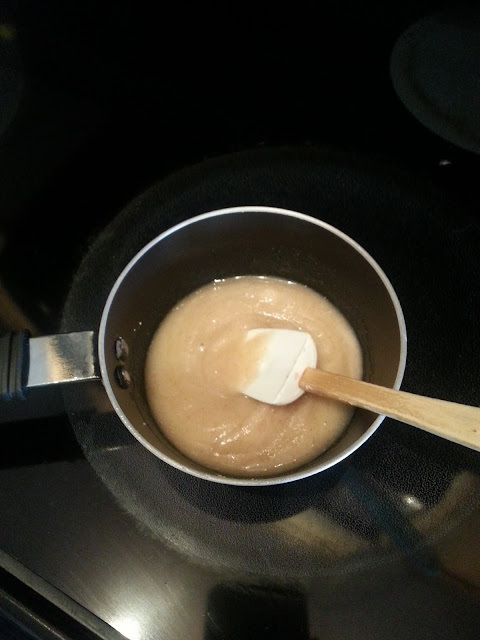 Add water to the bean mush again and allow it to settle, then pour off the water layer. 19. In a separate pot, weigh out sugar that is 1/3 of the nama-an weight, and add just enough water to moisten the sugar. 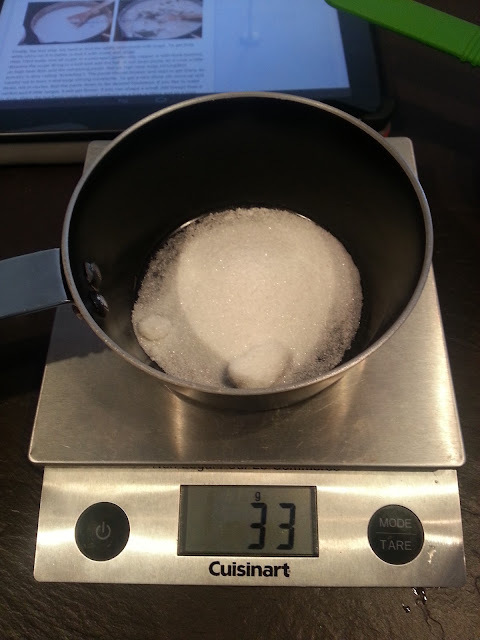 You can add more sugar to your taste, I've seen recipes that add up to 1:1 an-sugar ratio. 22. 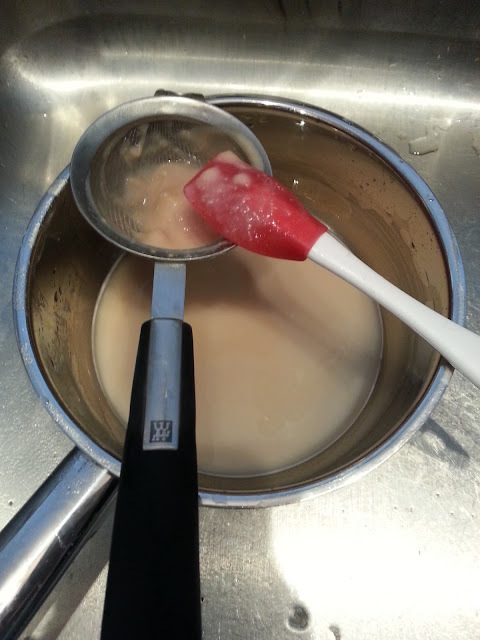 Cook until the paste is no longer sticky to the fingers. You can cook it even drier depending on what you need to do, but dry, firm and mould-able is the goal. 23. 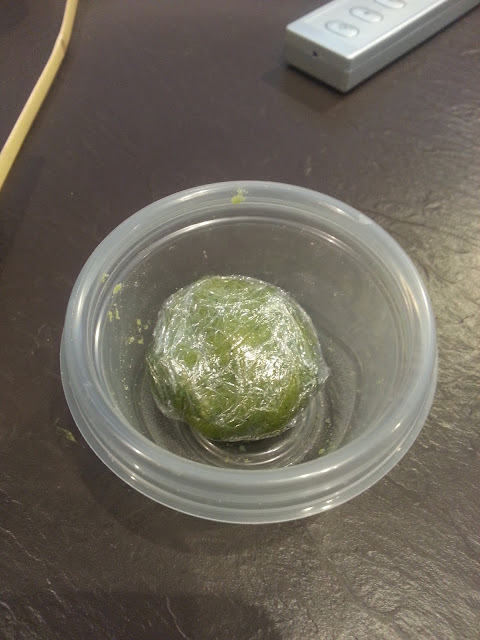 Store in plastic wrap and then in ziploc bag, freeze or refridgerate. 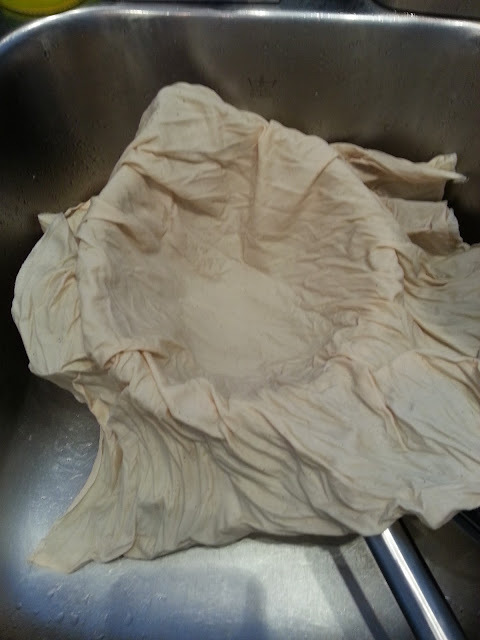 No air contact prevents drying out. Did you know you can create short urls with LinkShrink and make $$$$$$ from every visit to your short urls. Part-time teacher sometimes with too much time on her hands. Started baking because I could not bare to see the nerve of some people asking for money of their sloppy bakes. Sometimes am also a little jealous of what pastry shops can do and take it as a personal challenge to recreate the treats.